everyone wants to ride a bike! Apologetically, the German man beside me steps on my toes whilst the Spanish couple press close behind. 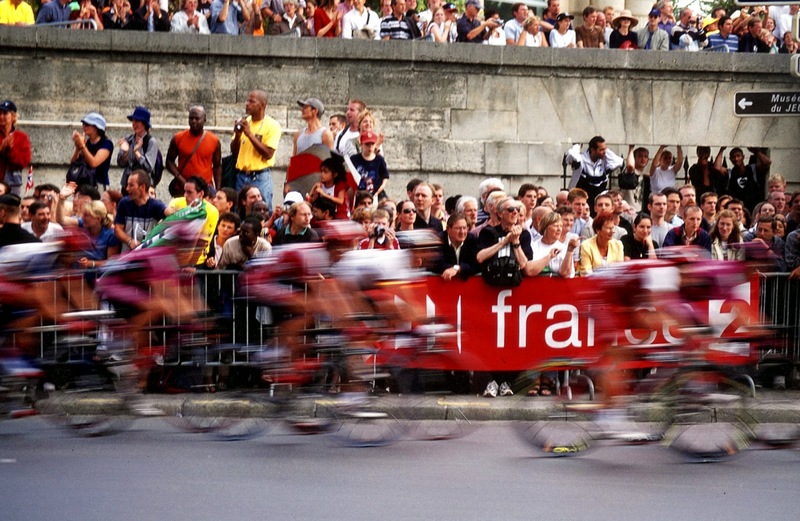 Two elderly Australians in front are dressed in garbage bags, and a very large American women wearing a stars and stripes T-shirt holds a wavering telephoto lens waiting for the finish in Paris of the world’s largest annual sporting event, The Tour de France. We have watched the cyclists skim through deep yolk coloured sunflower fields and over the Cols of stony escarpments in penetrating drizzle. Salty, glistening and festooned in parrot coloured jerseys, they swish past over the 3500km of pavement they must travel in this cycling race. 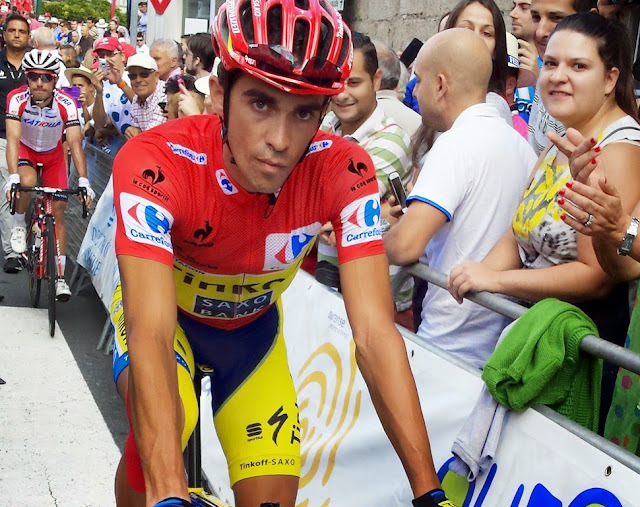 Sometimes a lone rider breaks ahead, muscles straining, face grimacing, through the streets of cheering bystanders, only to be pursued by the peloton pack, baying for his blood, bulging and swaying like a living entity. 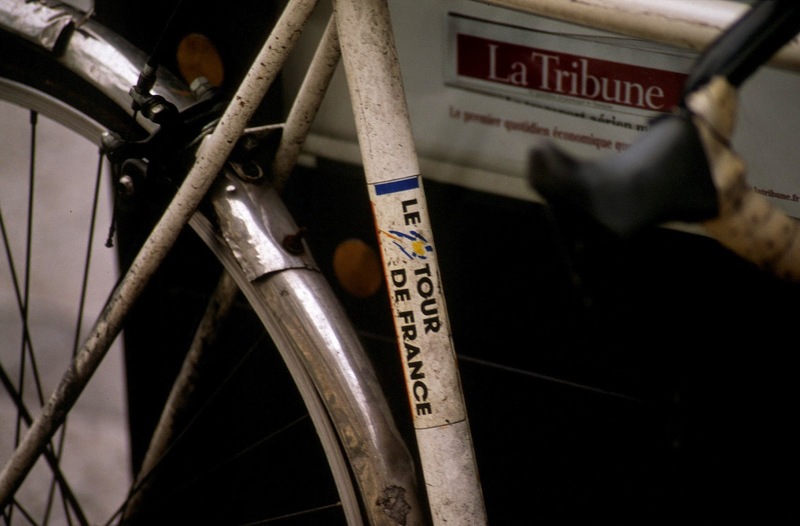 Henri Desgrange, editor of the sporting paper L’Auto Vélo, decided that to win the circulation war, a monumentous publicity event would be staged. Thus, on Jan 1903 L’Auto announced a cycle race to cover 2428km of France in 6 stages, ending in Paris, and 15 men signed up immediately. Some journals called it a “monstrous” race. They still do. Today’s radio hooked up support vehicles which offer high tech care and medical advice, encumbered with space aged constructed bikes, and which closely trail their team riders are a far cry from the self sufficiency demanded in the Tour’s early years. Then cyclists battled snowstorms, injury and boisterous crowds by themselves, having to refuse any help through the race. Incidents like Eugene Christophe’s run to the nearest forge to personally weld together his snapped bike’s forks (under Desgrange’s watchful eyes he was fined ten minutes for having asked a local child to pump the bellows) became legends. The forge today is a national monument, which exemplifies how dear the race is to the French (and all European countries). The hallowed names of Tour winners, Coppi, Anquetil, Merckx, Indurain will flood from the Gaelic mouth, and to be certain, everyone will have an opinion on who was or is the best. Like its riders, the Tour has survived, despite two world wars (when many professional cyclists including past Tour winners died on the front), several Tour racing deaths, serious accidents and tarnishing drug scandals. 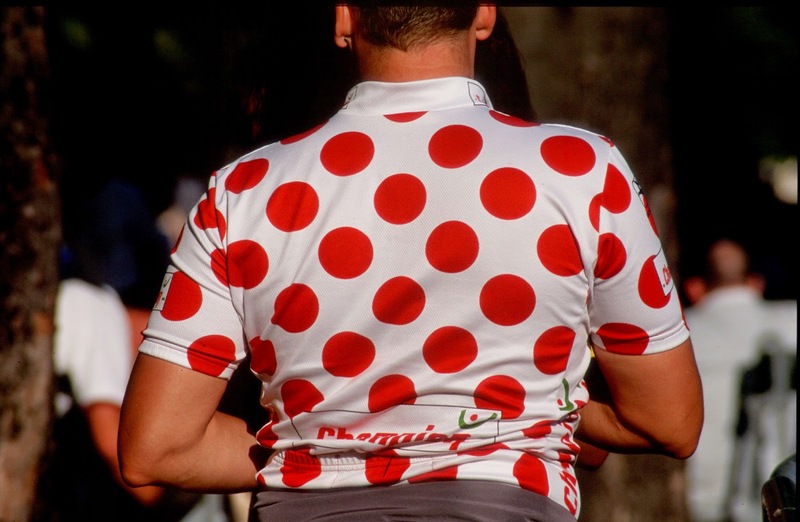 However, despite its failings, the race makes thrilling watching and you only have to view a mountain stage, with the bulk of Mont Ventoux sailed over in one shiny Lycra line of darting cyclists, to become a convert to the sport. A shout and someone spots the first of the pretty girls tossing pom-poms from the publicity caravan of vehicles that lead the race along the route. And as if a higher being had lifted the curtain on the final act, the sun pours down, illuminating the street and making the puddles steam. In this clear light the riders barrel through, whizzing breathlessly, their feet light, dancing in the metal shine of the pedals, legs snaking up and down, keeping time with the hiss of the derailleur and clicking gears, they jostle for positions as they push towards the end. Along the Voie Triomphale (Triumphal Way), past the Place de la Concorde with its ancient Egyptian obelisk and where Louis XVI, Marie Antoinette, Robespierre and nearly 3000 others were executed, and onto the finish line on the wide tree lined Champs-Élysées, the Arc de Triomphe sitting alluringly only a few hundred meters away. Collectively, we surge forward crushing those in front standing tip-toed in hopes of glimpsing and necks crane, as we hear others shouting, “Bravo, Animo” or “There he is! 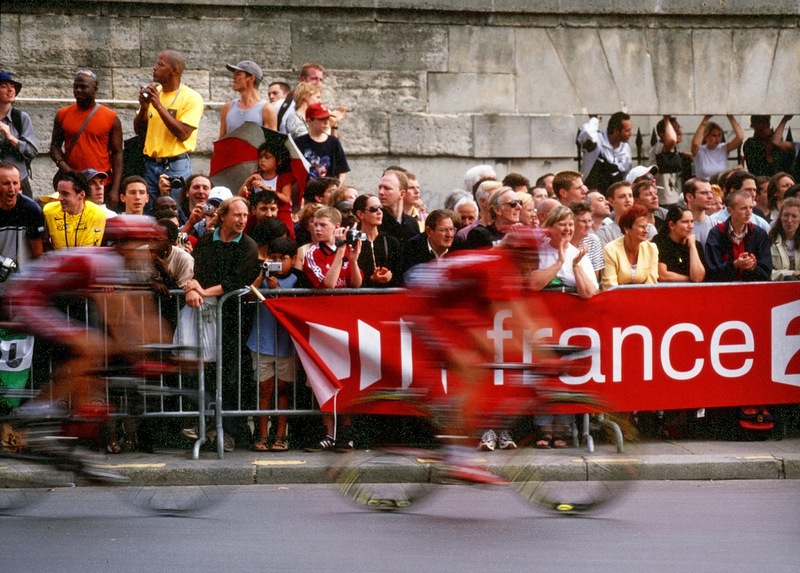 !” In the moment it’s taken you to inhale, they’re gone, like fleeting birds chased away, and you and the crowd around congratulate yourselves with claims of having seen the “maillot jaune” (leader’s yellow jersey) and the race greats making this year’s history. 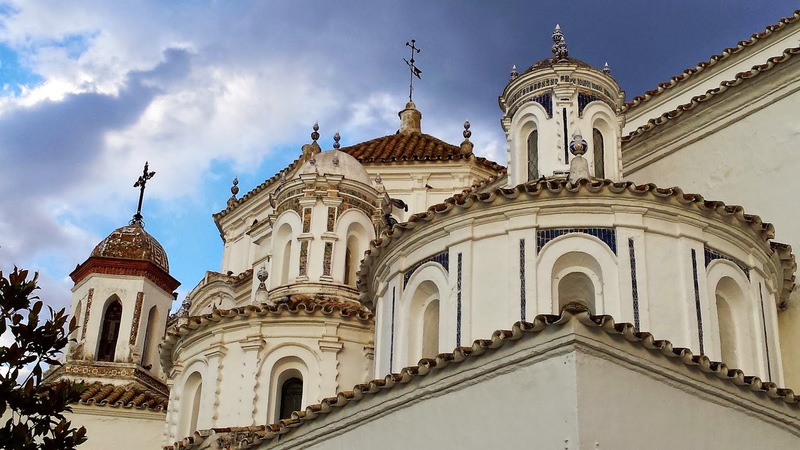 If this gets your heart pumping, why not see the Pros like Wiggins, Contador and Quintana Live on Cycling Country Bike Tour´s La Vuelta Tour of Spain of Spain Bike tour starting with the Grand Depart in Sunny Andalucia with VIP access to this exciting sport.